It is the beginning of January and so many of us make New Years Resolutions to lose weight, stop drinking etc. My husband and I plan on taking a 30 day break from drinking. While we don’t drink in excess, it won’t hurt to take a break from the added calories associated with my favorite Ginger Beer and Bourbon. While you are trying to shed a few pounds, there are simple ways to make recipes low fat with making just a few substitutions. You don’t lose the flavors, just extra fat and calories. This is not rocket science and in fact many of you might know this already. 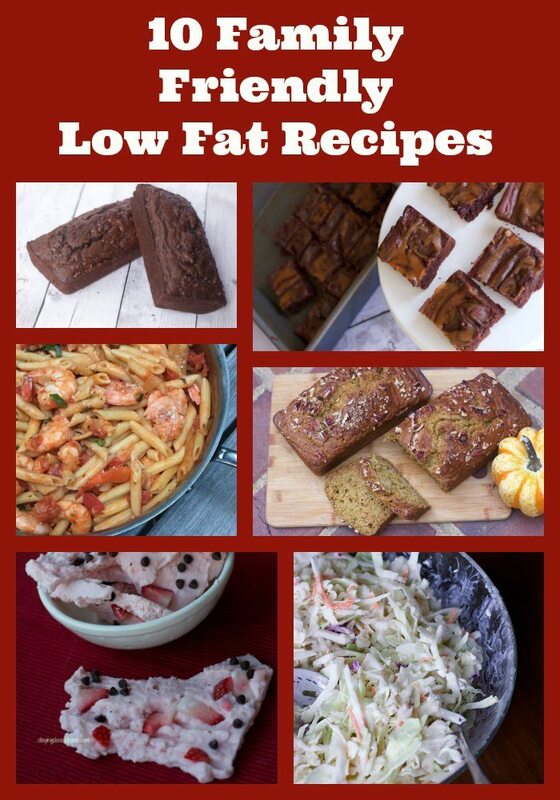 For those who already cook low fat, we have included some of our favorite tried and true low fat recipes that you won’t miss the fat. Everything in Moderation: I know not anything scientific, just words of wisdom from my grandmother who lived to 97 years old. Switch butter and oil in baking: Unsweetened applesauce, mashed bananas, pureed prunes, or canned pumpkin puree work best as a fat replacement. For best results, replace half of the fat in a recipe with an equal volume of pureed fruit or vegetable. Yogurt: Plain, unsweetened Low-fat or non-fat yogurts can add and maintain moisture to baked goods. Try to stick with Greek yogurt when possible. 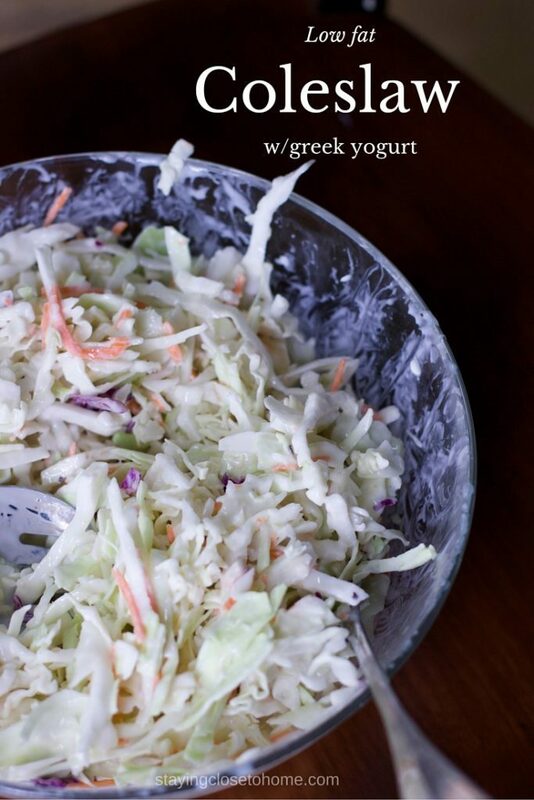 I also change out sour cream for Greek yogurt in everything from toppings for tacos to dips. 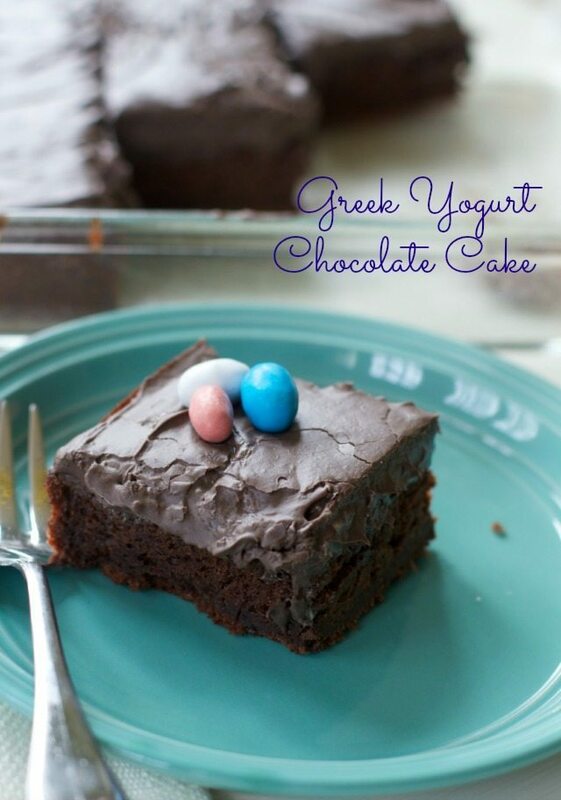 Greek Yogurt Chocolate Cake Recipe is a great example. 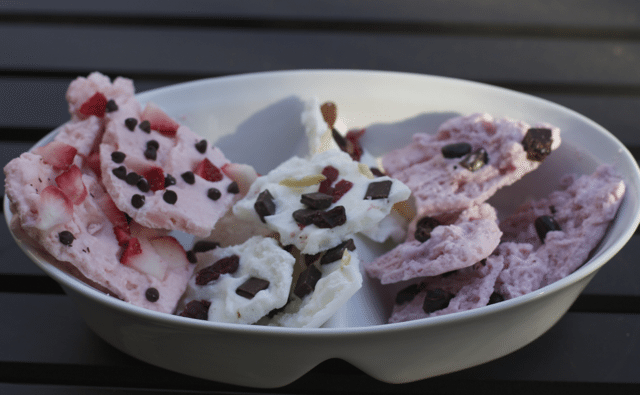 Ricotta or Cottage Cheese: Low or non-fat ricotta and cottage cheese can be used as a fat replacement in the same way as yogurt. Know one knew I had replaced the fat in this Cottage Cheese Cheesecake. Replace the fat in a recipe with an equal volume of ricotta or cottage cheese. Low-fat cheeses tend to work better than their non-fat counterparts. Change your protein: Substitute ground turkey for recipes calling for ground beef. 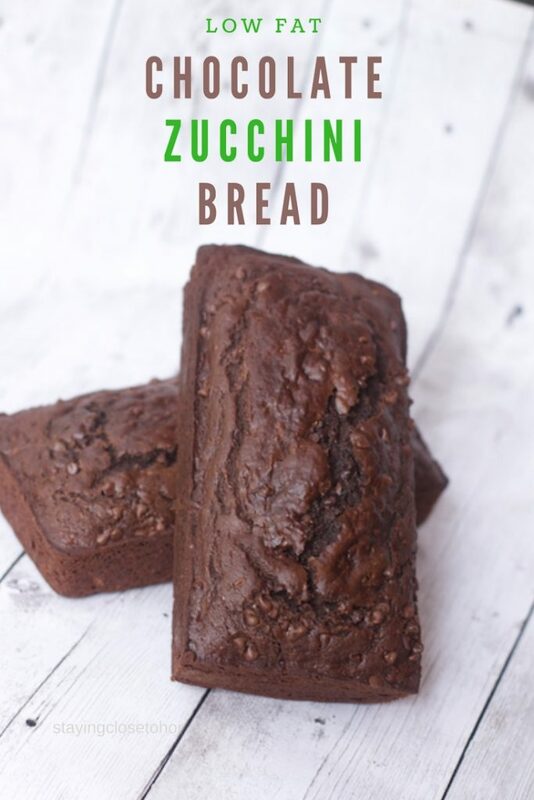 Low Fat Chocolate and Zucchini in a low fat quick loaf bread you can eat for Dessert or for snacking. 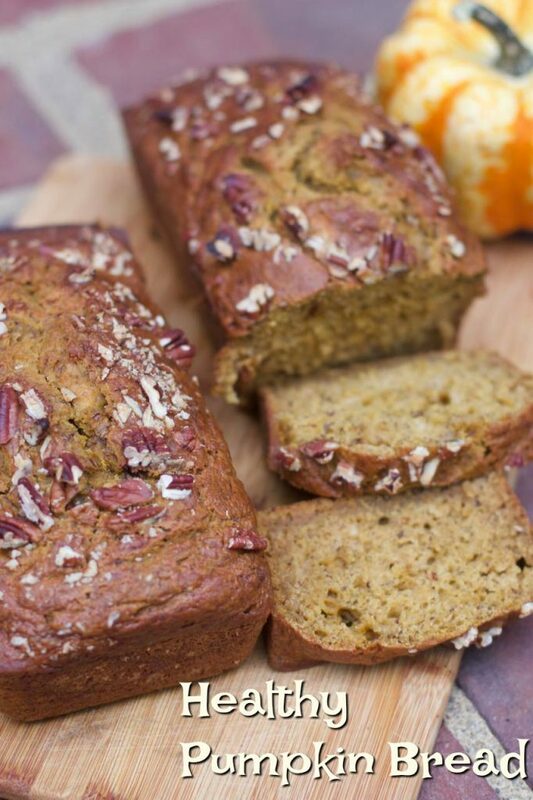 Kids won’t even know there are veggies in this quick bread recipe. You can eat pasta in moderation when trying to cut down on calories. 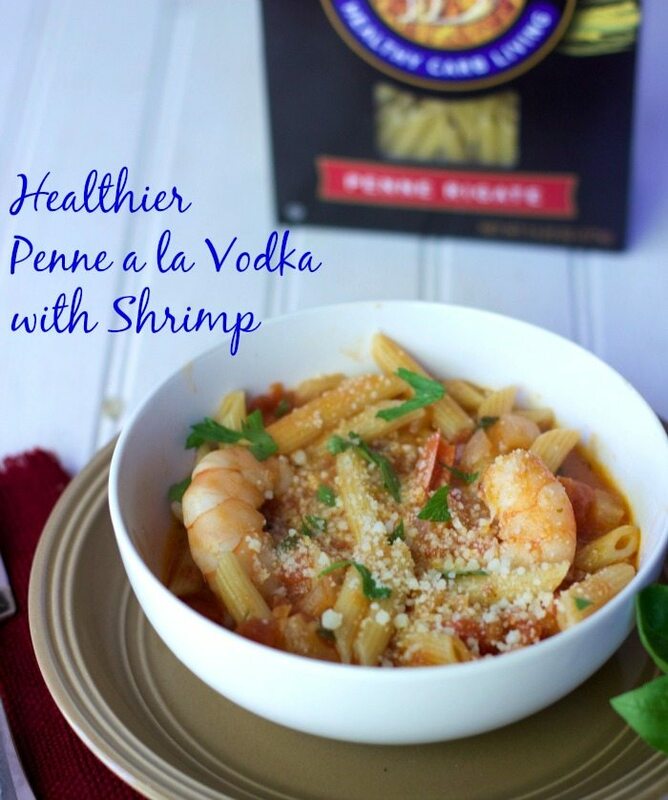 Penne a La Vodka is a crowd pleaser and nice enough to serve guests. We even added low fat shrimp that adds plenty of protein. Another way to add volume but not fat and calories is by adding veggie shavings into your pasta dishes. 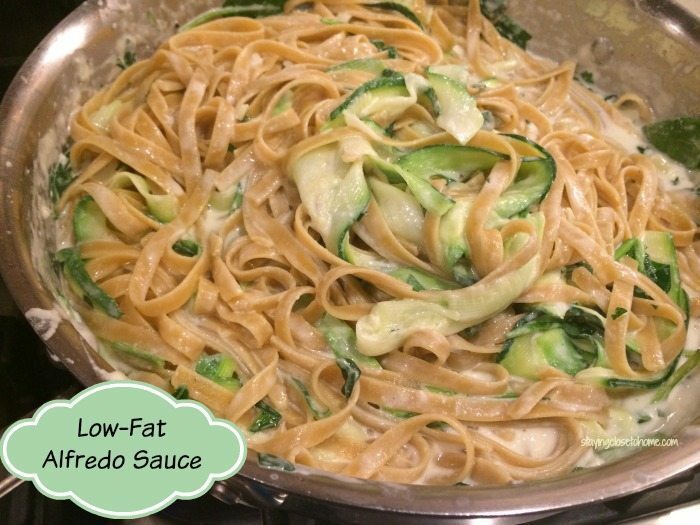 Low Fat Alfredo sauce is the best way to get comfort food. 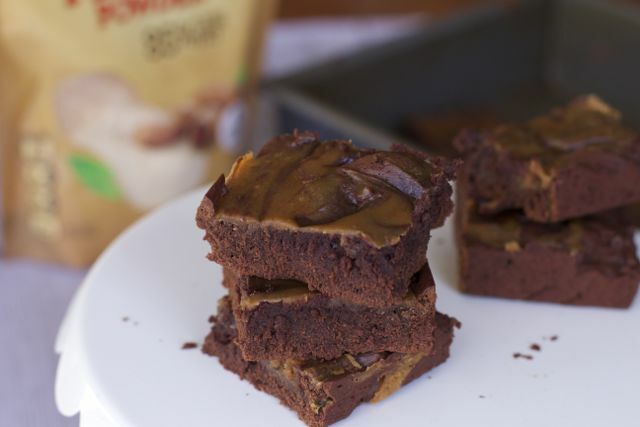 Don’t give up on dessert, just eat them less often and reduce the fat and increase the protein like these low fat peanut butter brownies. 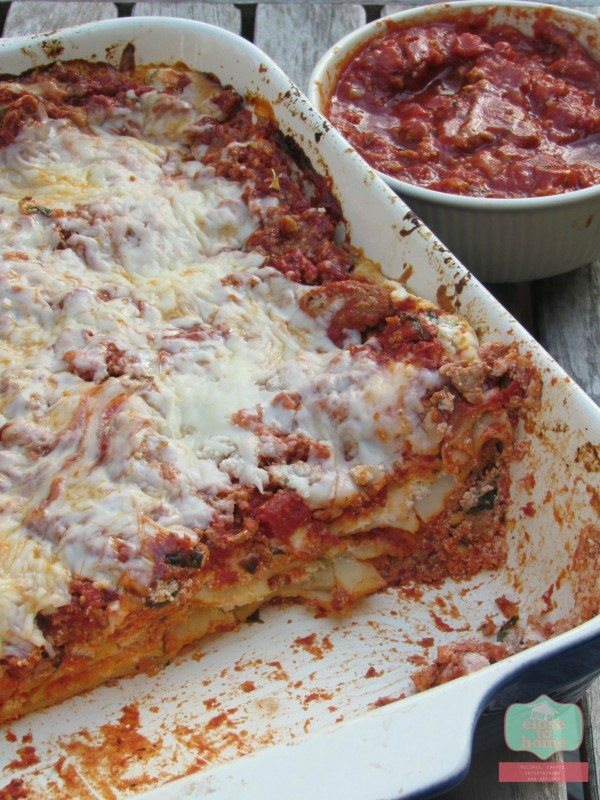 Best Low Fat Lasagna Recipe You Can Find is decadent but we have reduced the fat with simple recipe substitutions. 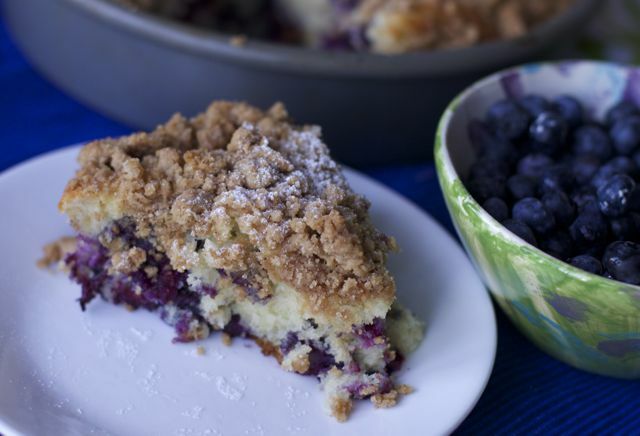 So we have shared some of our favorite low fat recipes, we would love to know some of your tricks too.